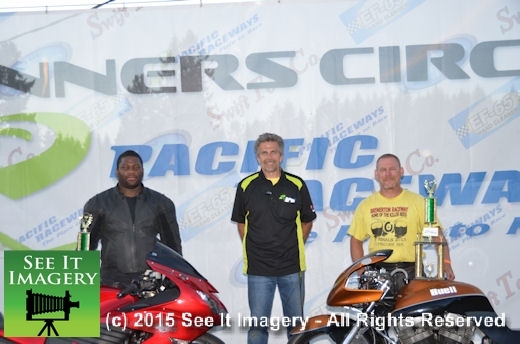 26 Aug 2015 Kent, WA – The last in the Urban series saw a break in what has been up till now many different winners and for the last one a first time winner. 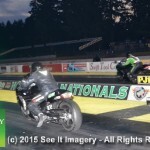 Although the best of the last is seeing Big Jim Were riding again after going for a nasty tumble a while back. 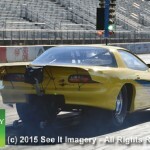 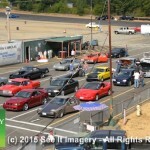 This also was the last test and tune for the season and there were many who took advantage and a bunch of first timers bringing their rides out to test. 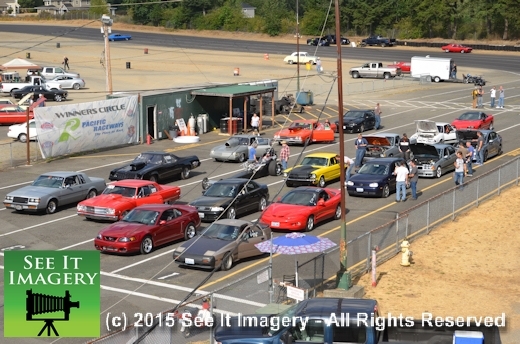 The Wednesday night series continues to grow and we’re looking forward to next year’s series. 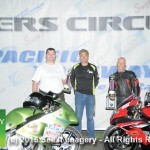 I would like to give a congrats to Steve Rosengreen on his first win, he saved the best till the last. 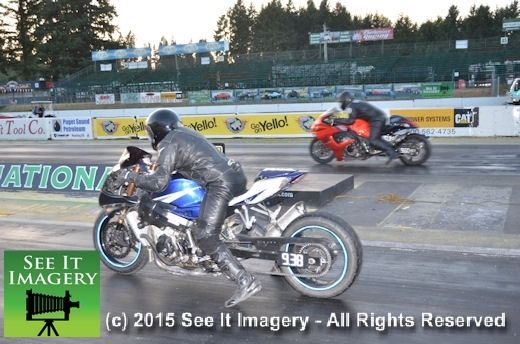 22 July 2015 Kent, WA – This race brings the Urban Custom Bike Series to the track for race number six in their summer series. 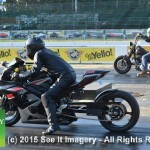 This brings pure street and pure drag bikes to run for the trophy. 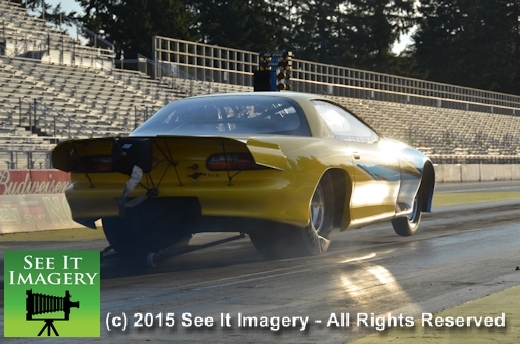 Images of all the action are now online – click here to go to the photo album. 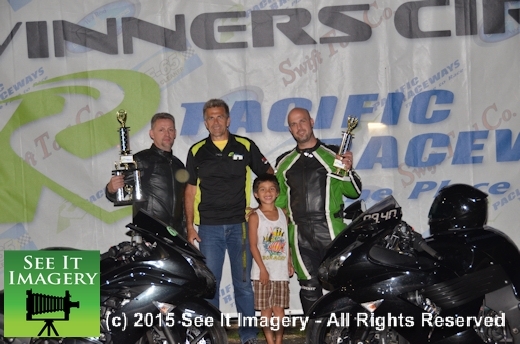 That trophy landed in the hands of Joe Lind with Jacob Becker on the losing end. 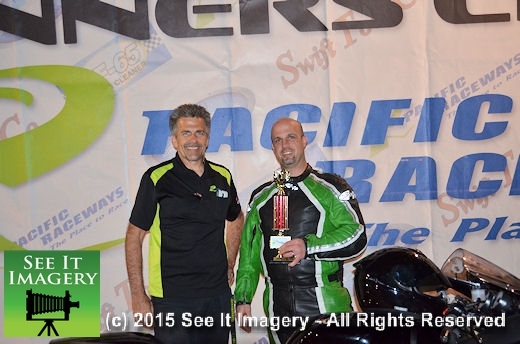 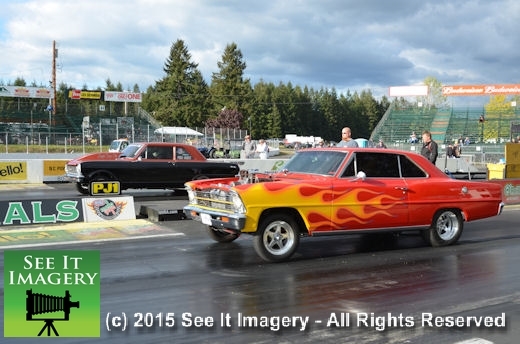 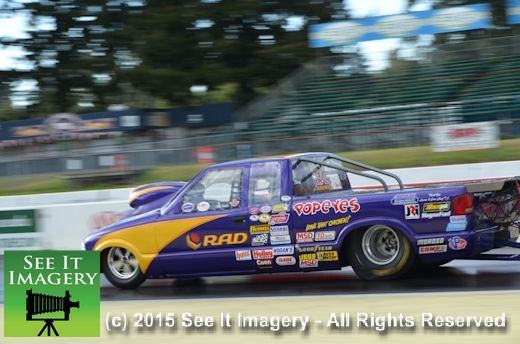 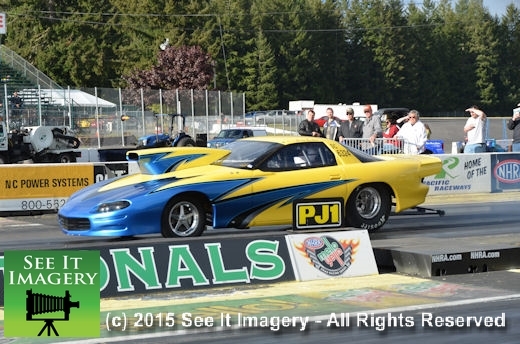 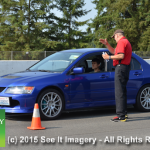 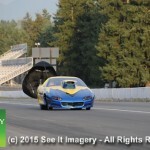 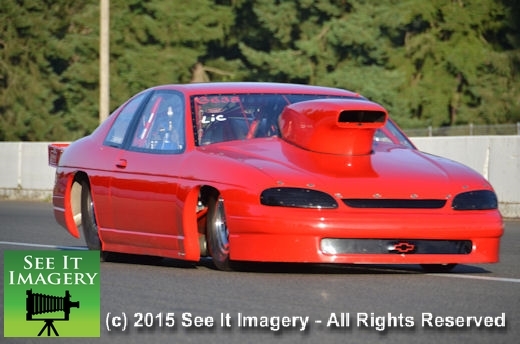 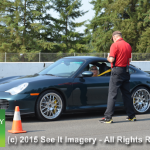 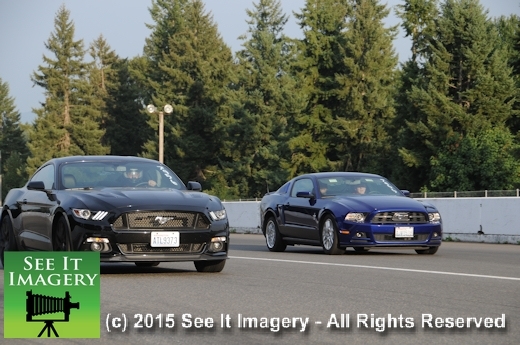 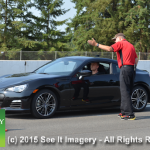 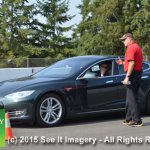 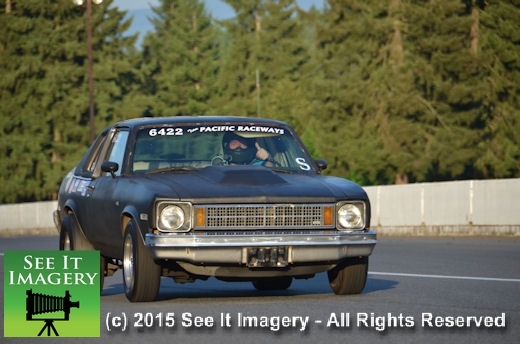 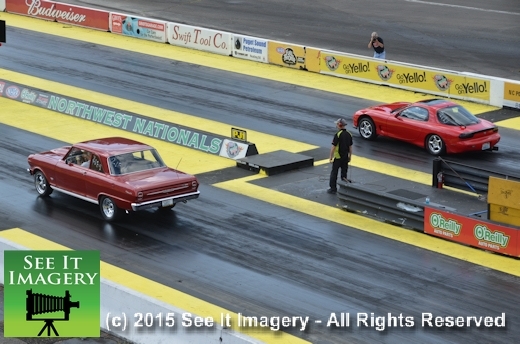 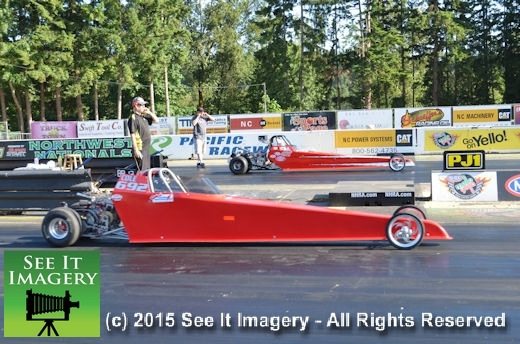 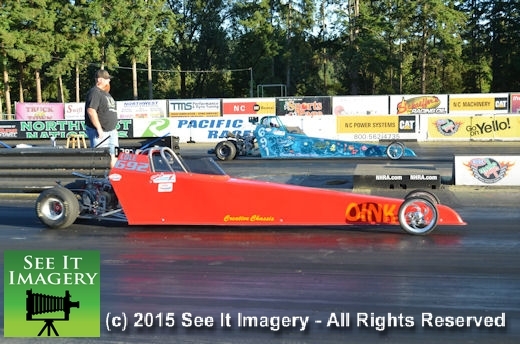 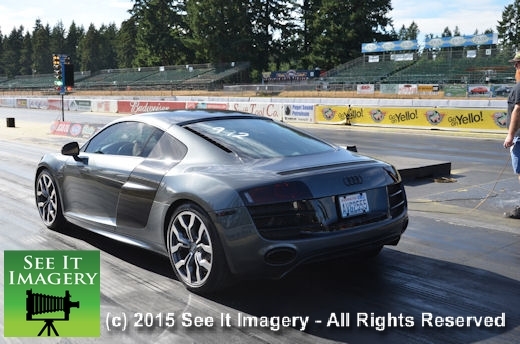 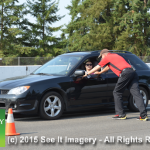 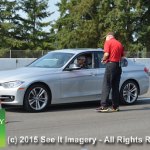 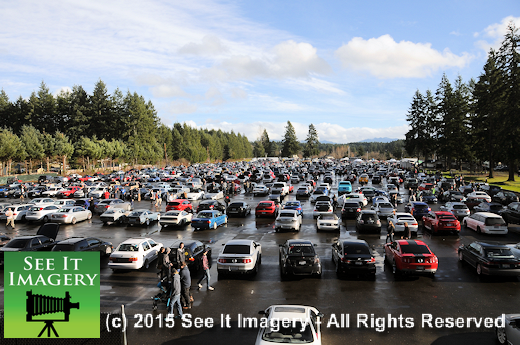 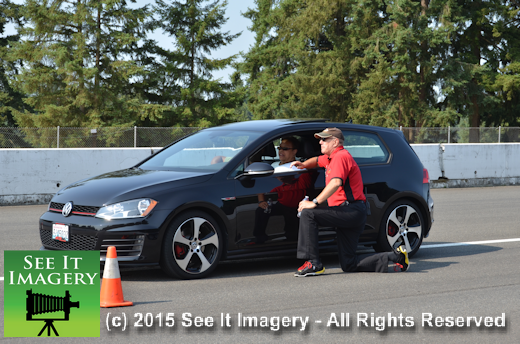 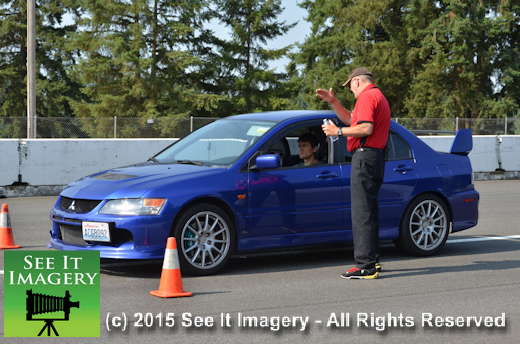 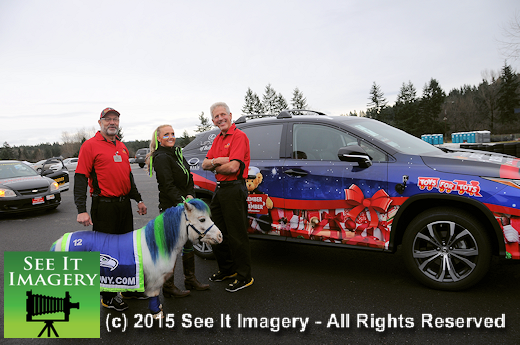 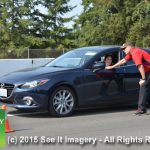 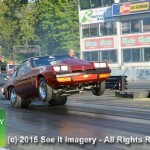 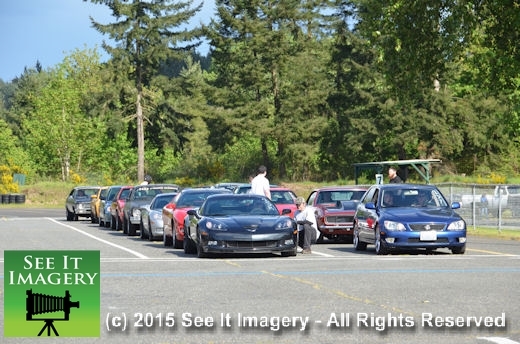 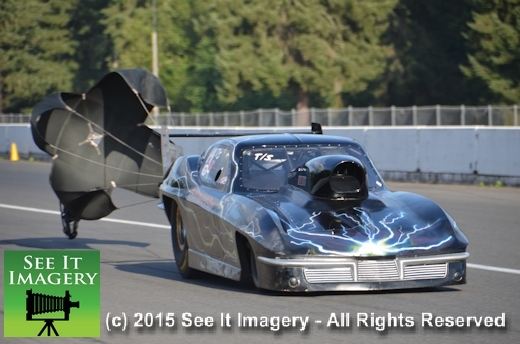 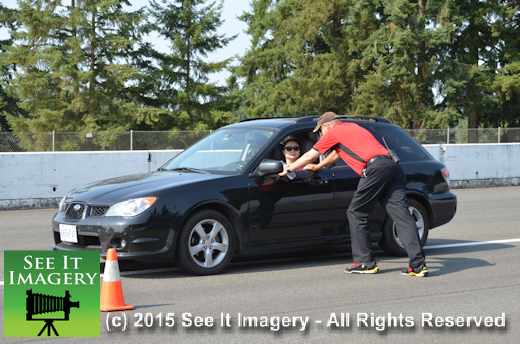 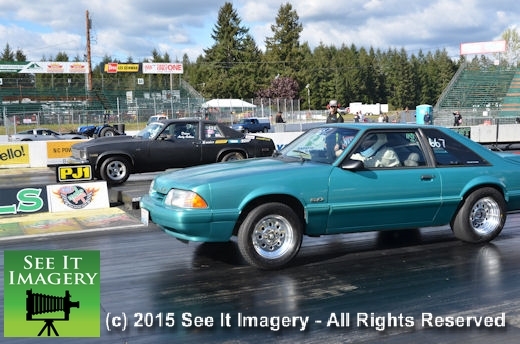 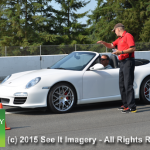 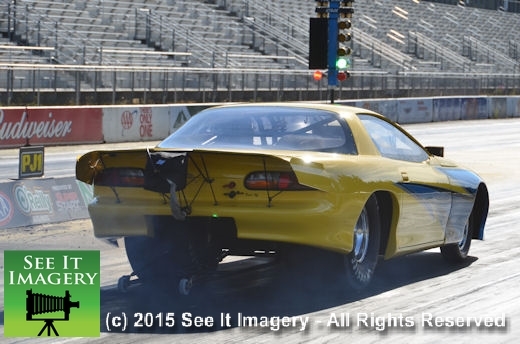 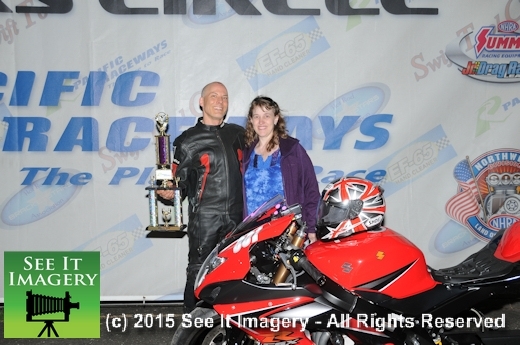 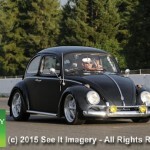 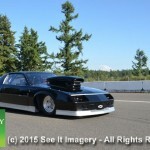 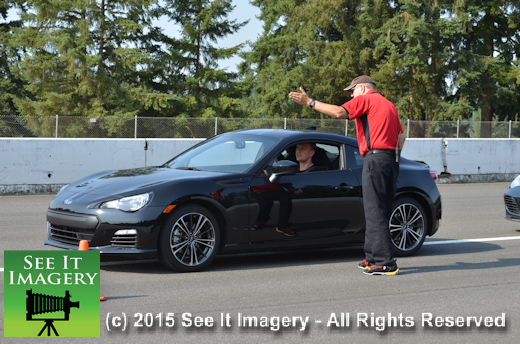 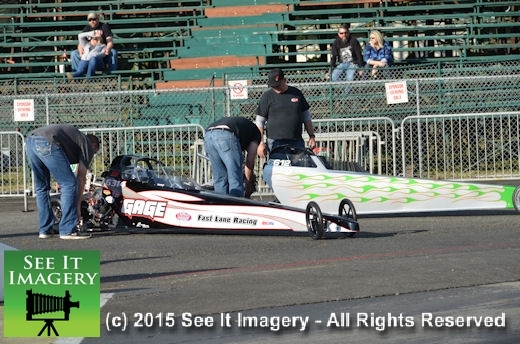 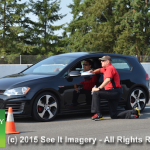 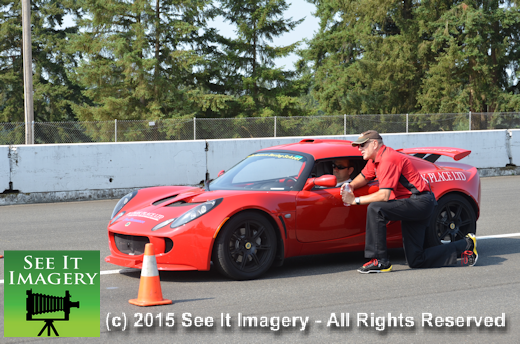 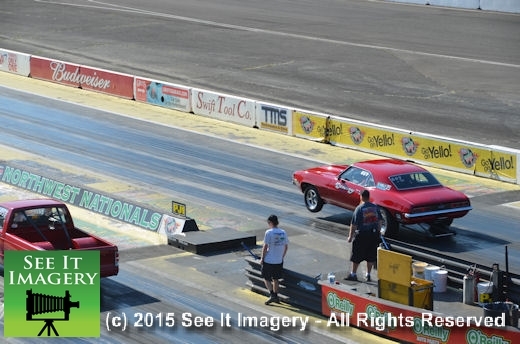 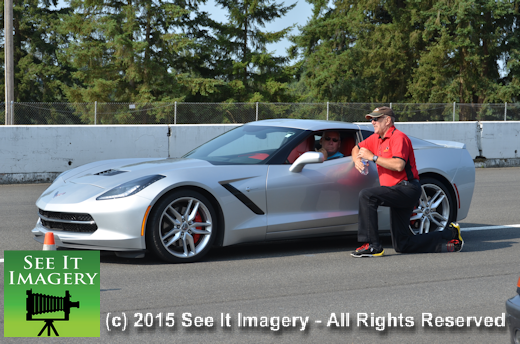 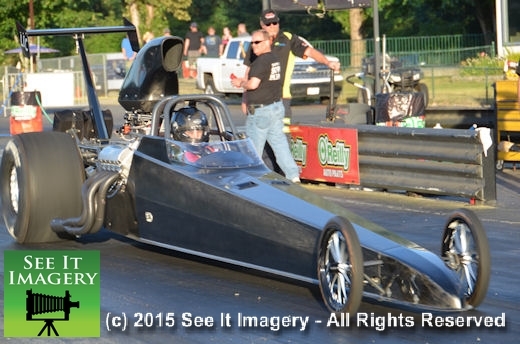 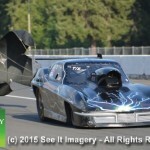 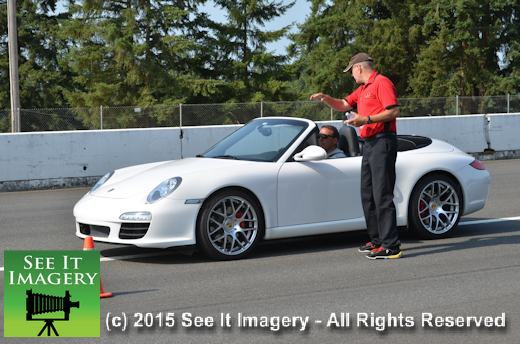 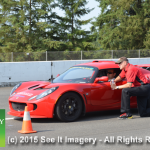 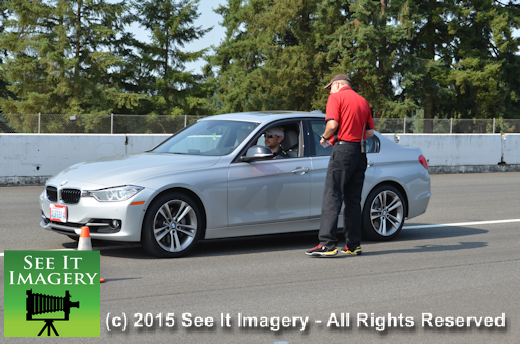 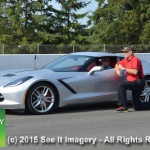 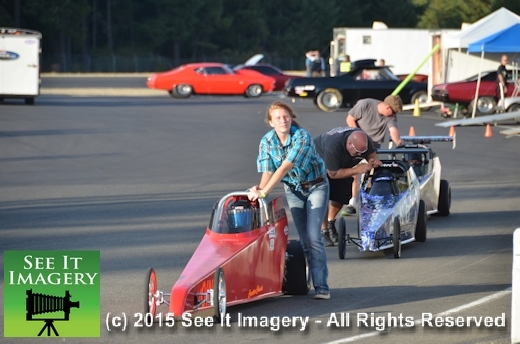 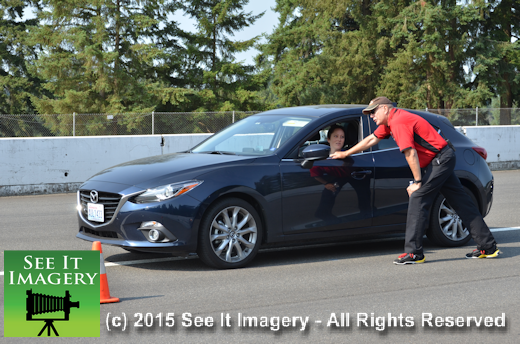 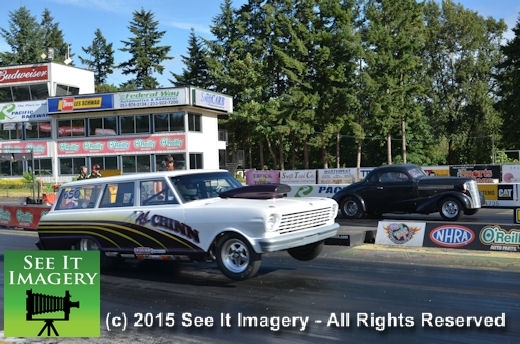 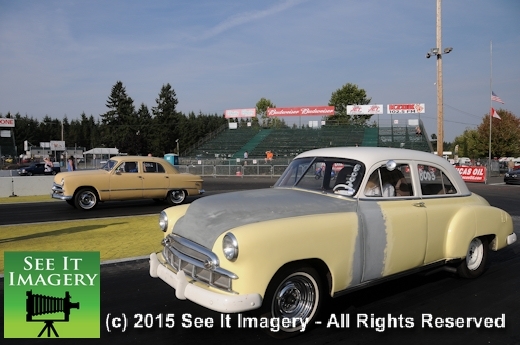 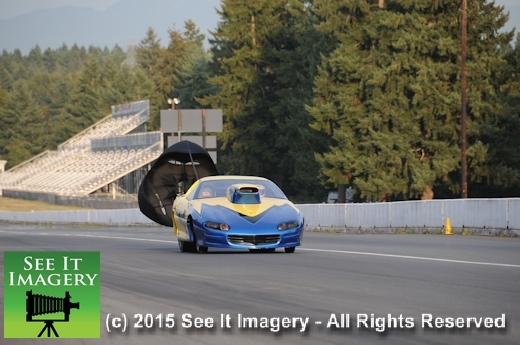 08 July 2015 Kent, WA – Over the span of 12 to 14 hours the multi-use aspect of Pacific Raceways comes thru. 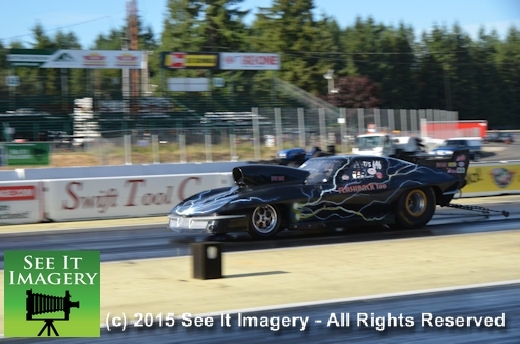 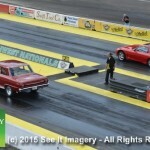 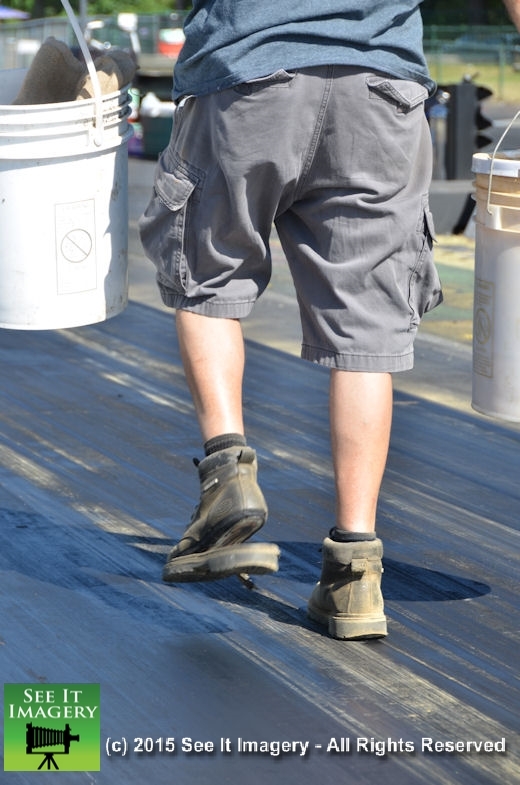 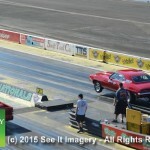 On most days Wednesday to Sunday all the uses of the tracks at Pacfic Raceways can come into play. 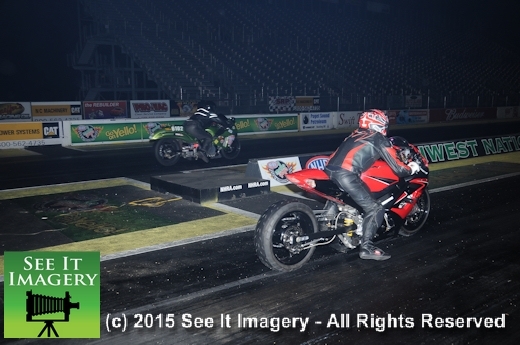 Though the photos today show the road-course and drag strip the motocross and kart track were also in operation. 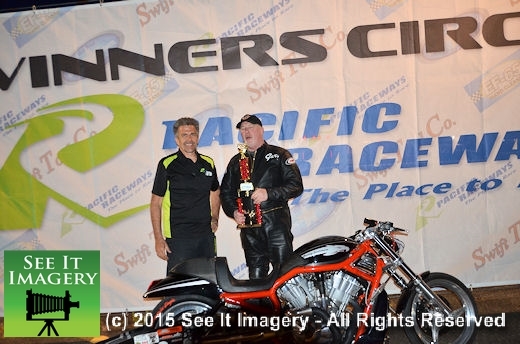 If motorsports of most any kind is your me thing then you need to check Pacific’s web-site and lock into the venue that meets your needs. 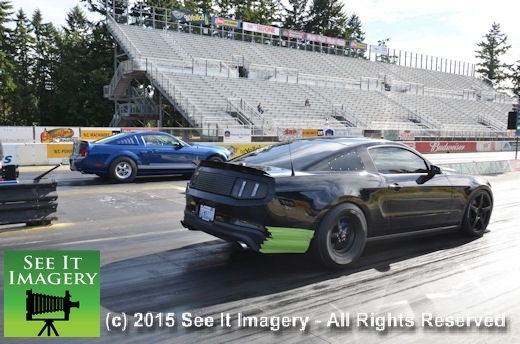 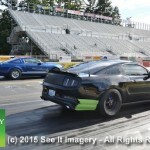 24 June 2015 Kent, WA – Overcast and muggy was the only way to describe the racing weather today. 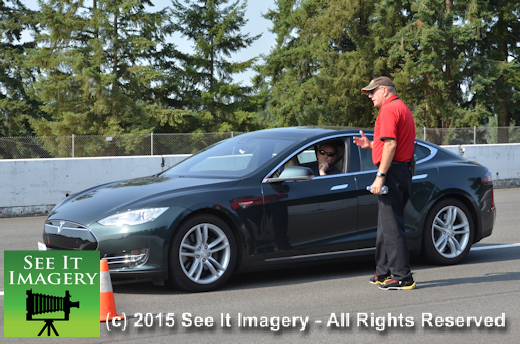 For those who came out for testing it had to be a bugger to get things right. 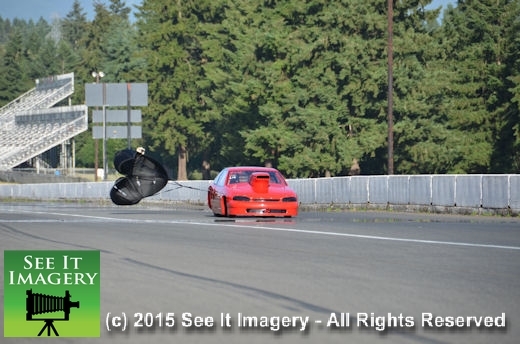 Even climbing into the fire suits was being put off to the last second to shorten the time in it. 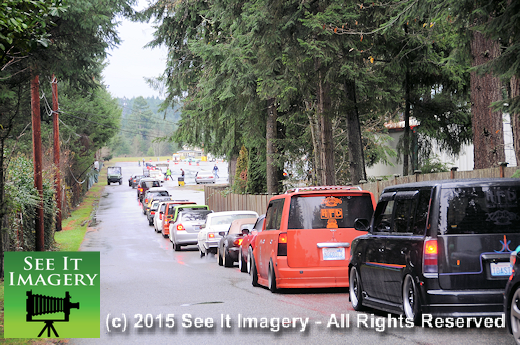 With the temps in the 80’s there were lines for liquid not food at the concession stand. 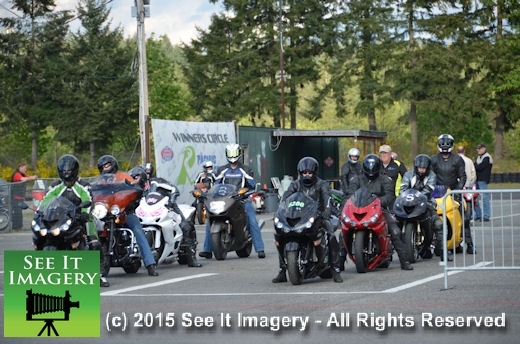 Even with the weather the bike riders came out in force as they have for all the races. 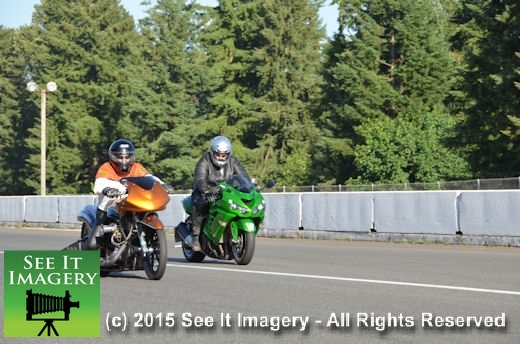 It’s always a great mix of bikes for the race that is what really makes it such a great mid-week break. 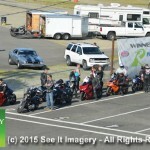 Got a bike bring it out for the next upcoming race and join in the fun in the middle of the week. 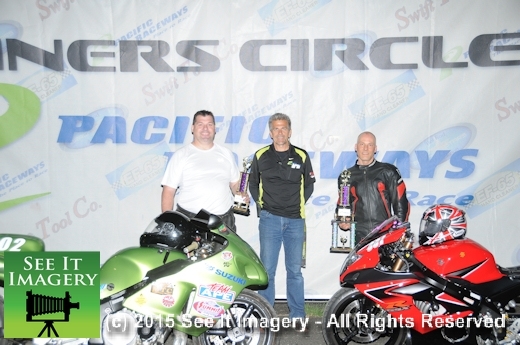 The two riders who had to put their suits on the most in the heat were John Plaster and Daren Anderson with John taking the trophy. 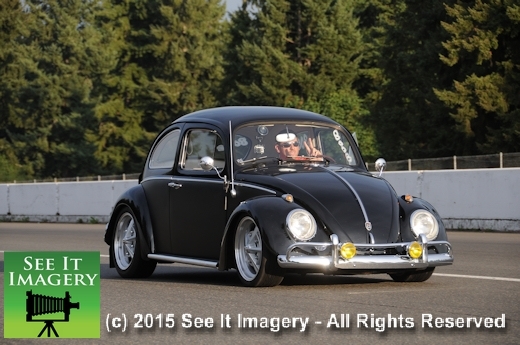 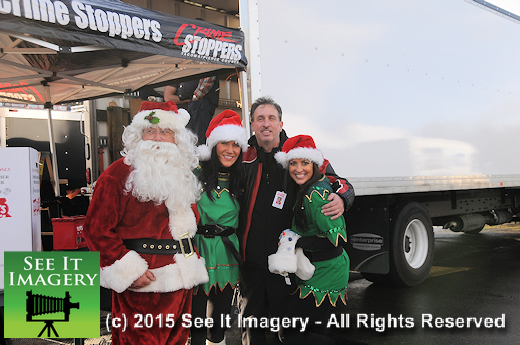 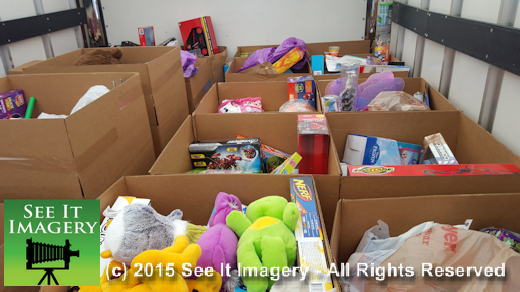 Images are now available for purchase and viewing – click here to go to the album. 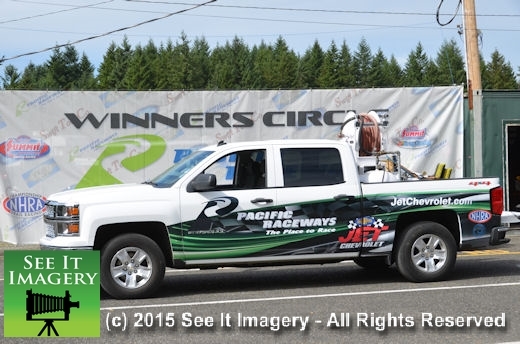 10 Jun 2015 Kent, WA – Race number three for the Urban series kicked off with temps in the high 70’s and a track temp well over 100 degrees. 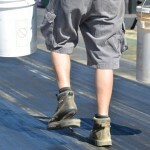 Keeping cool in these conditions brought out the shade finders and those that worship these warm conditions. 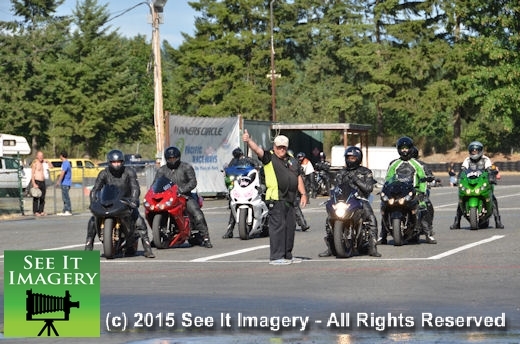 Plenty of sunscreen and the pinkness for those without watching the diverse bikes that run this series. 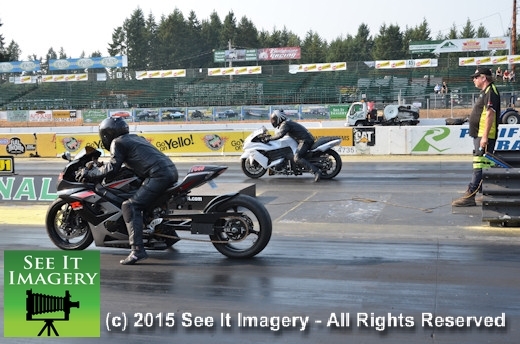 Pure street bikes and pure race bikes and the bikes that are a combination of both could be seen and enjoyed. 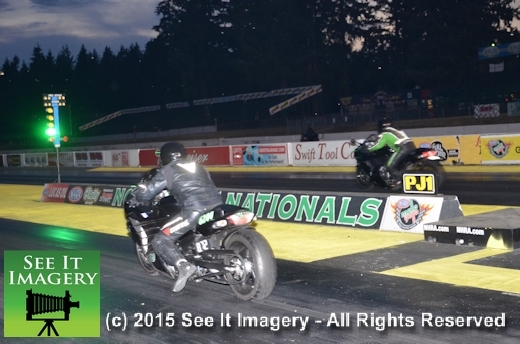 After four rounds of racing this night saw “Mighty” Joe Lind as I heard his name announced grabbed another trophy as he ran right on his dial to the thousandth to end William Nitta’s bid. 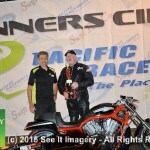 Check Pacific’s web site for the next date for the bikes. 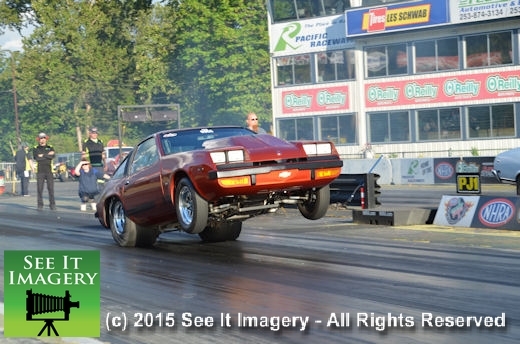 Images are now available – click here to go to the album – and thank you for your support and purchases!!! 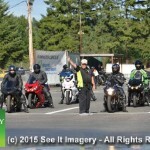 27 May 2015 Kent, WA – Race number two of the Urban Custom Bikes Series had pretty much a different turnout in bike riders. 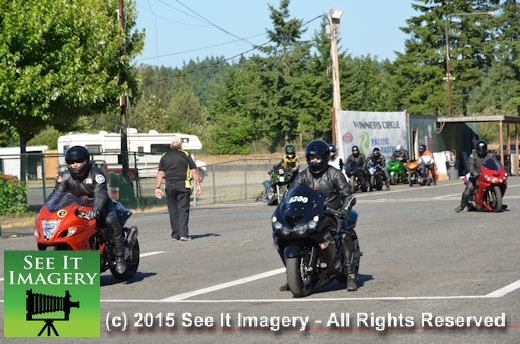 Yes there were those that take part in all the series races, but the number of other riders that showed up shows the growing interest in the series. 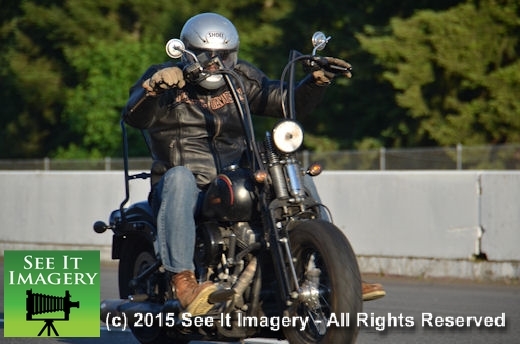 It’s great to also see the different styles of bikes. 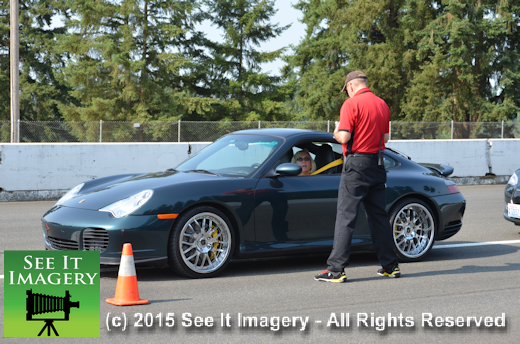 Again it’s not how fast you are – it’s how many times can you run the same or very close to the same number. 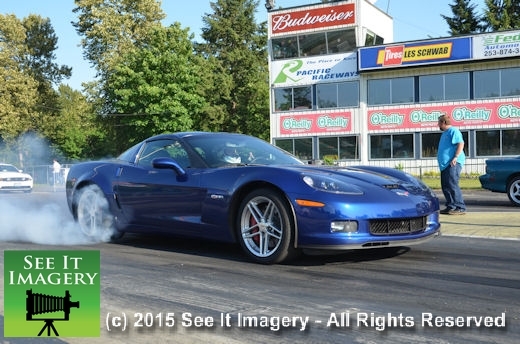 Consistency is the name of the game. 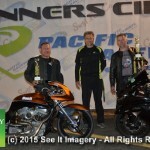 Putting together a bunch of 8.90’s Joe Lind walked away with the trophy when John Plaster fouled. 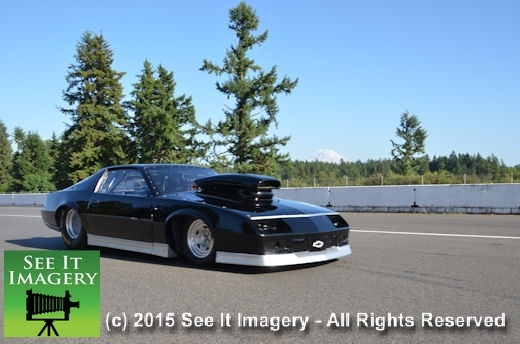 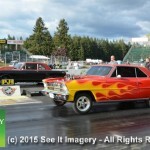 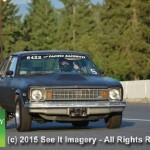 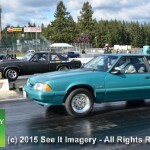 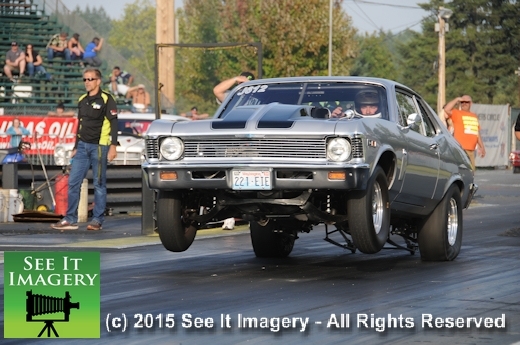 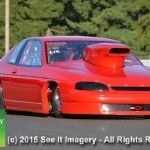 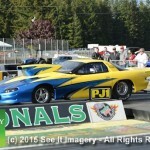 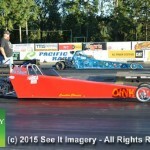 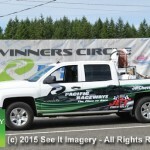 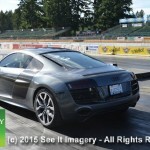 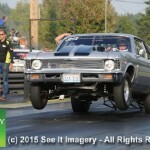 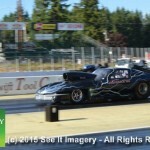 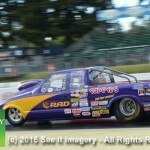 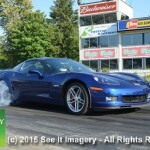 Want to come out and give it a go check out the new web site at Pacific Raceways. 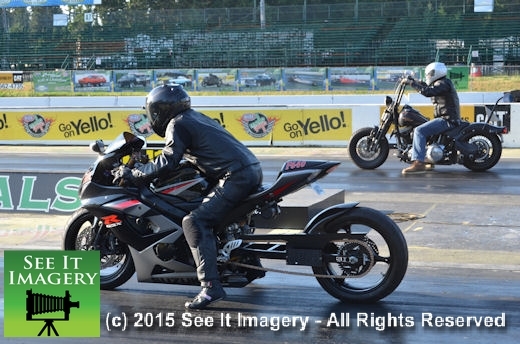 Images for this race number two of Urban Custom Bikes are now available – click here to go to the photo album. 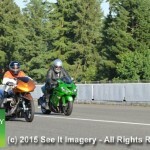 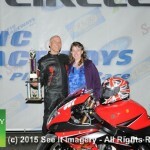 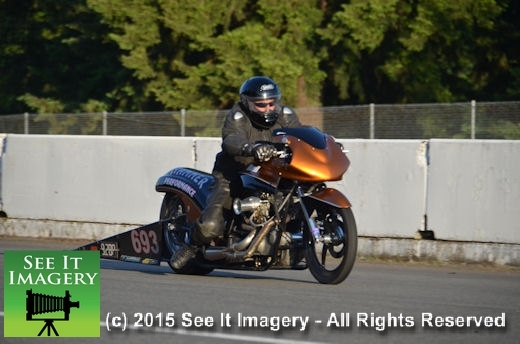 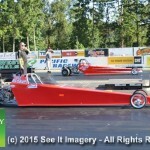 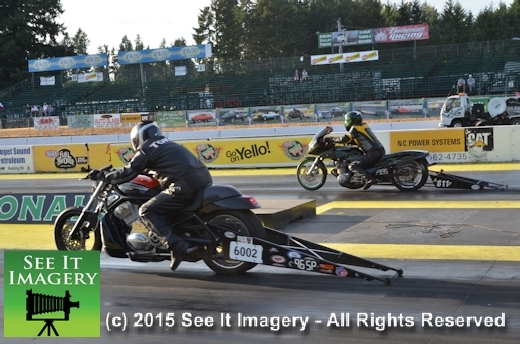 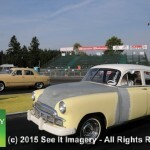 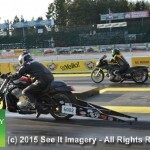 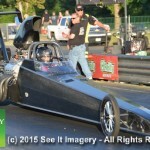 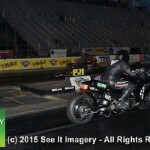 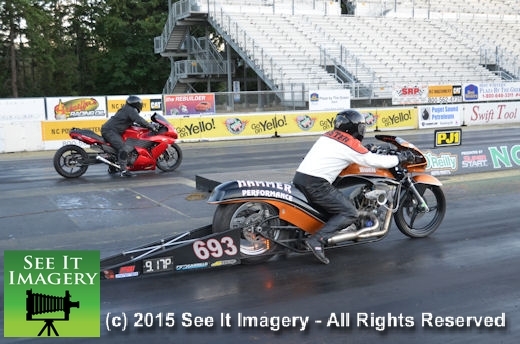 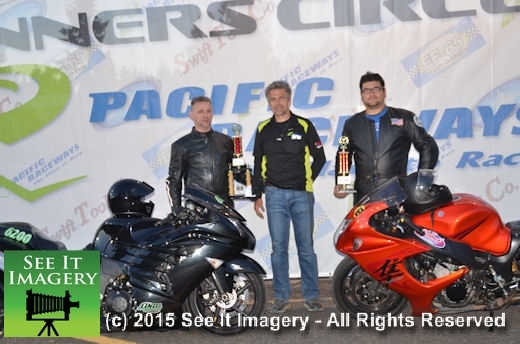 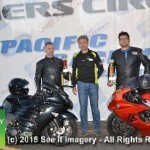 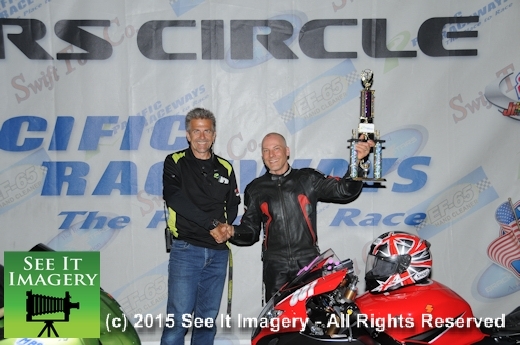 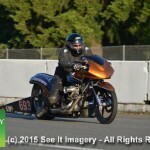 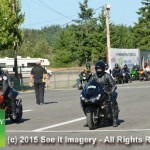 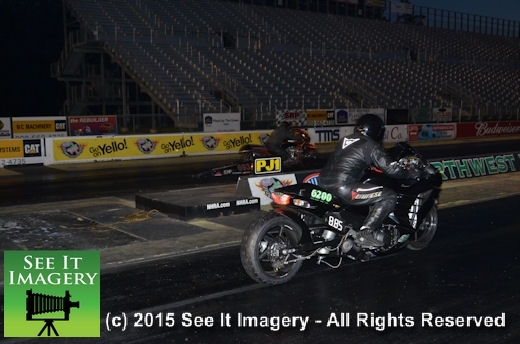 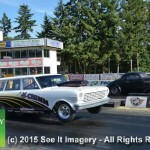 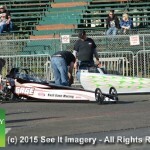 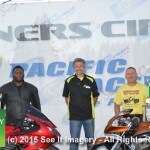 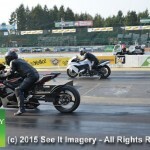 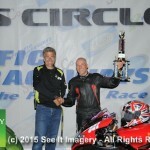 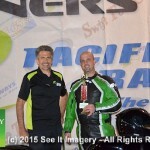 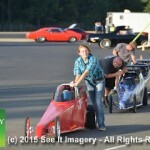 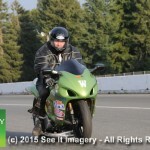 06 May 2015 Kent, WA – Starting off the Wednesday night racing the Urban Custom Bikes are continuing what they started last season. 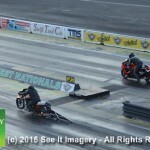 The diversity of bikes is quite visible, from pure daily driven Harleys to a NHRA legal drag bike. 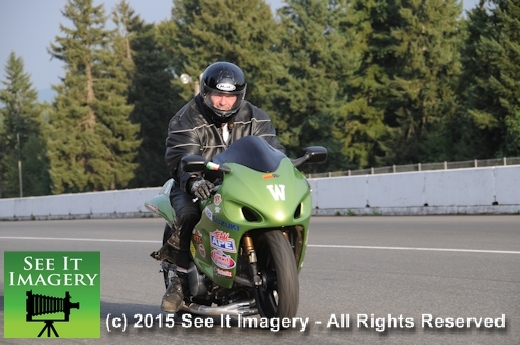 This is pure E.T. 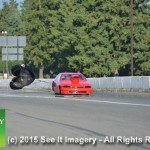 racing at its best. 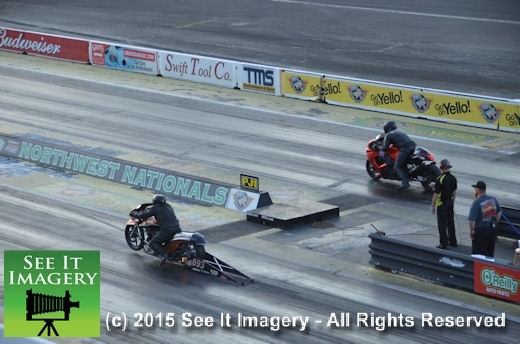 Yes there are some pretty fast bikes that race in this series but can they run on a consistent basis run after run is the key. 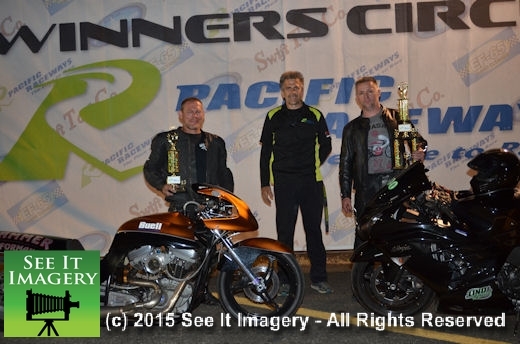 This was the task for 14 riders tonight with Gary Tokos on his ’06 Harley coming out on top earning the trophy over Jacob Becker on his ’09 Kawasaki. 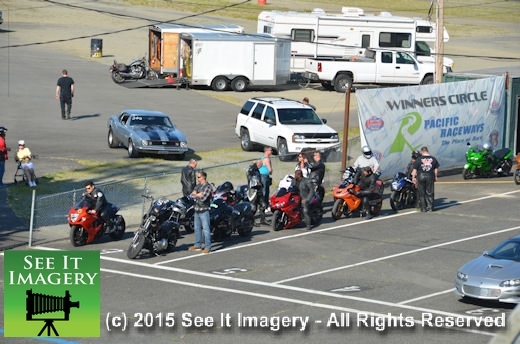 Images of the bikes and other classes are now available – click here to go to the album.